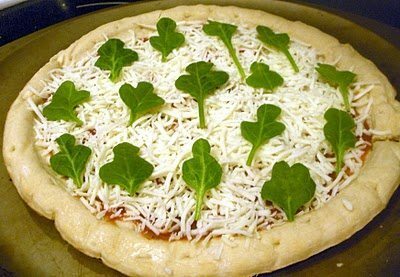 St. Patrick's Day Food Ideas - C.R.A.F.T. 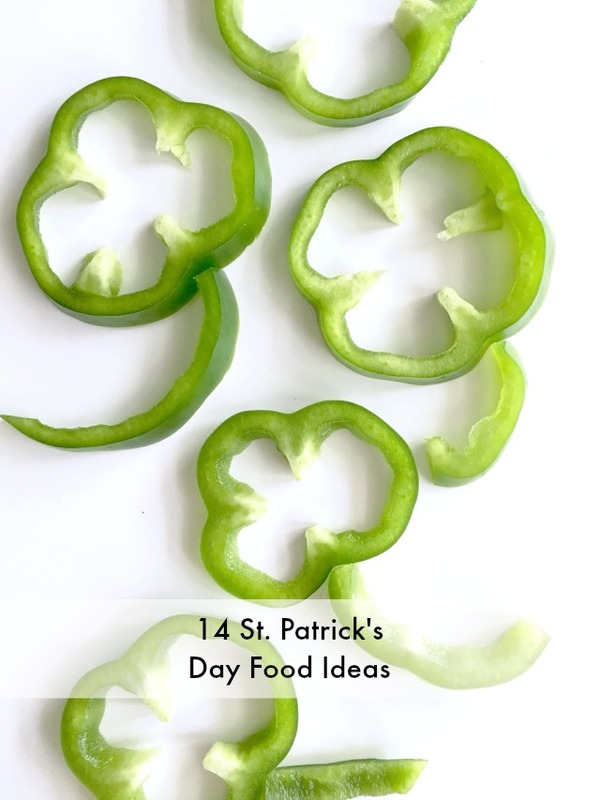 Shamrocks, rainbows, and leprechauns galore… I’ve rounded up 14 St. Patrick’s Day food ideas and more. 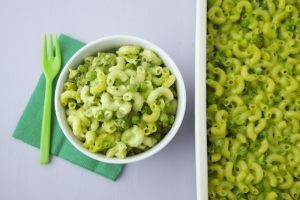 From green mac and cheese to clover pizza, here are tons of clever, green treats that the entire family is sure to enjoy. 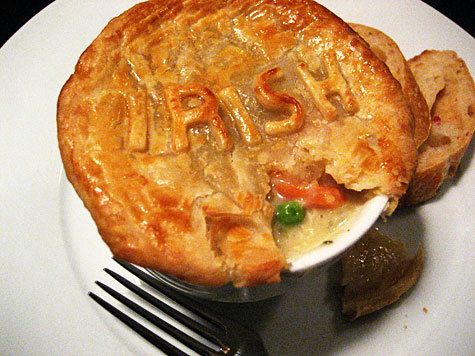 St. Patricks’ Day is March 17th! 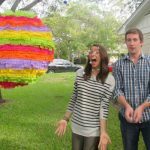 If you’re on the hunt for more St. Patrick’s Day activities, check out these rainbow and leprechaun inspired crafts! 1. Start St. Patrick’s Day off on a healthy, green note with a green smoothie. 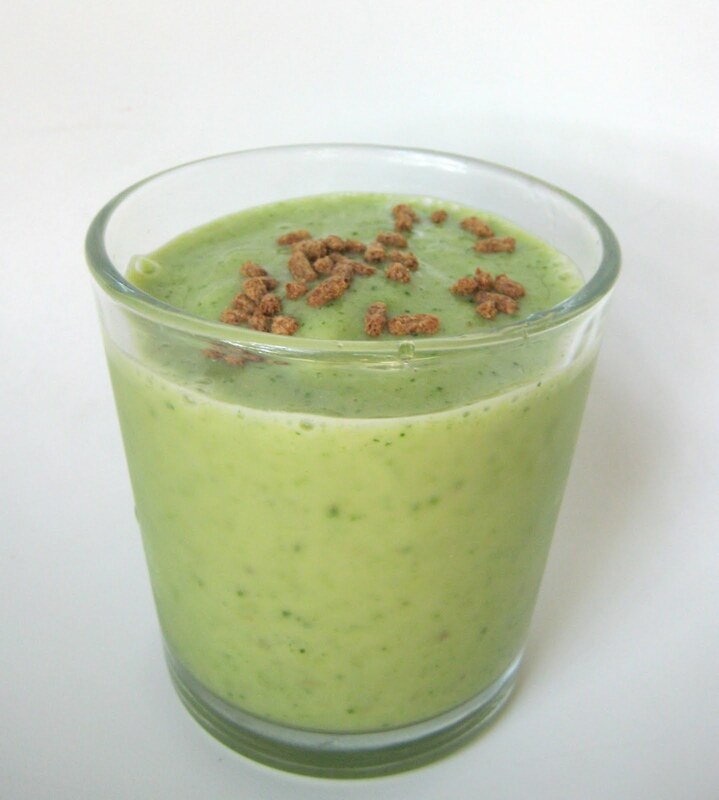 Find the green smoothie recipe at C.R.A.F.T. 2. 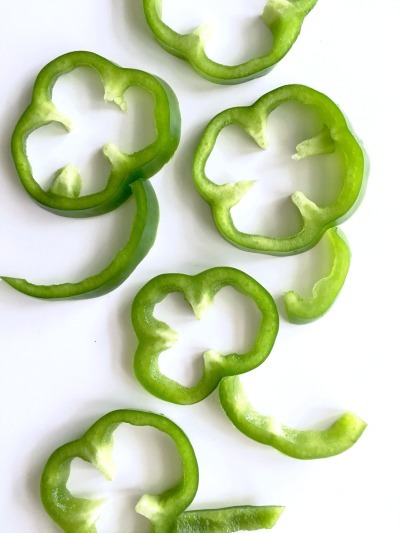 Turn peppers into clovers with the slice of knife! 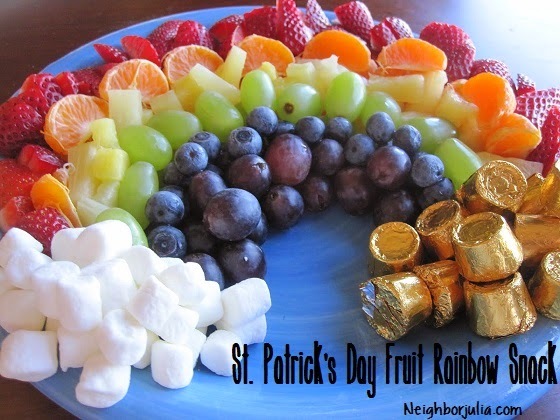 A super simple, healthy, and lucky snack for St. Patrick’s Day. Pair with hummus and it’s sure to be a crowd pleaser. Hint: The bottom of the pepper typically makes the best clover shapes. 3. 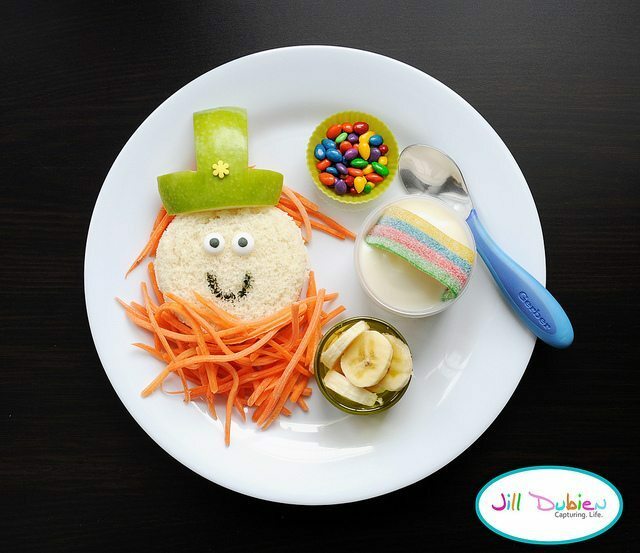 A Lucky, Leprechaun lunch created by Jill from Meet the Dubiens. I love the carrot beard! 4. 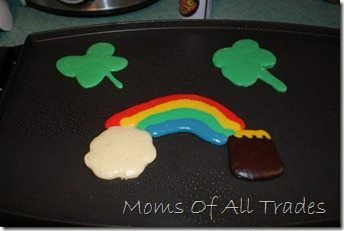 Find all of the rainbow pancake details at Mom’s of All Trades. 5. 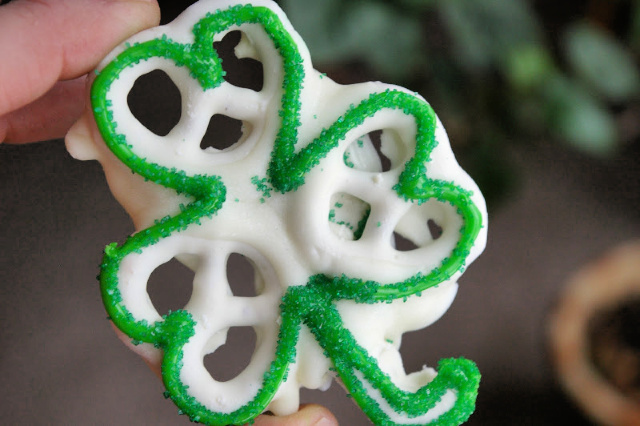 I love that the kids can help make these white chocolate covered pretzels turned four leaf clovers. Originally found at Sun Scholars. 6. 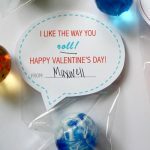 Rainbow fruit kabobs are healthy and adorable, and I love the idea of adding Lucky Charm marshmallows to nuts! Learn how she made the leprechaun quesadillas at Lisa Storms. 7. 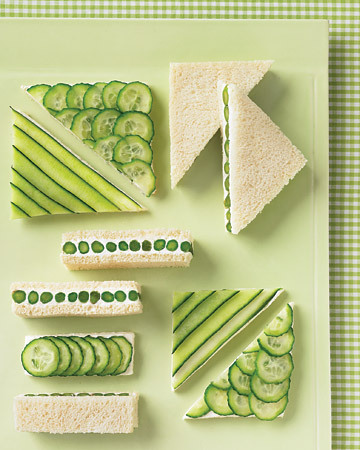 These cucumber sandwiches would be fun to craft up with the kids. Just slice up a lots of cucumbers and let the troops make their own green creations. Found via Be Different Act Normal. 9. Macaroni and Cheese is always a winner in our house! Find out what healthy ingredient is used to turn in green at Weelicious. 10. Healthy and adorable! Find out how to make this personalized pot pit at Merriment Design. 11. 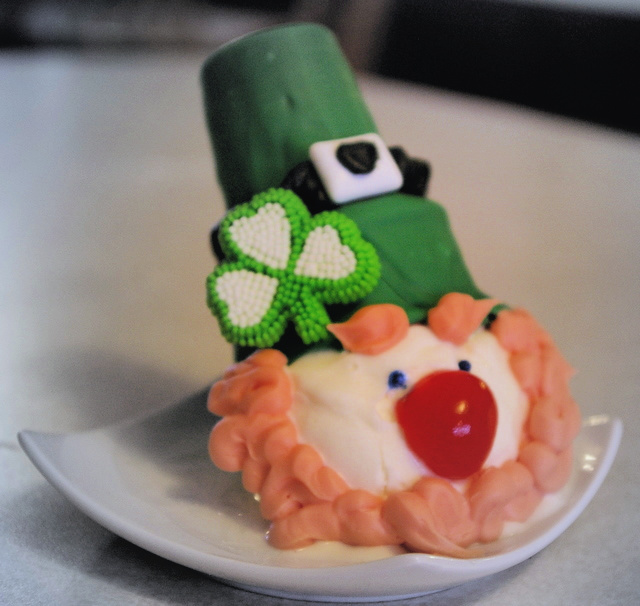 She turned an ice cream cone into a leprechaun! How clever is that? Originally found at Sun Scholars. 12. 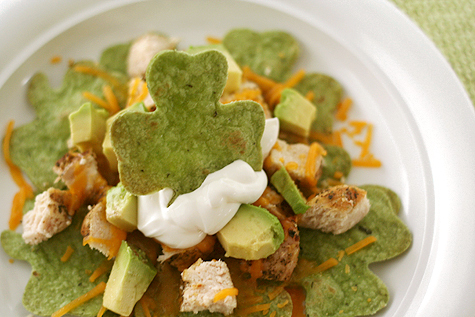 Turn nachos into a St. Patrick’s Day masterpiece with spinach tortillas. Find all of the details at Lisa Storms. 13. 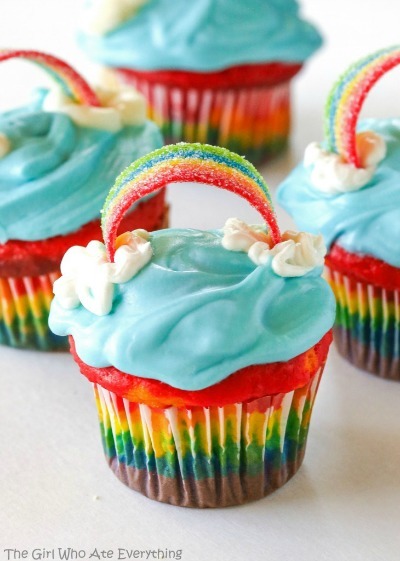 Cupcakes don’t get much cuter than this, even the inside of the cupcake is rainbow! Check out The Girl Who Ate Everything for the full tutorial. 14. 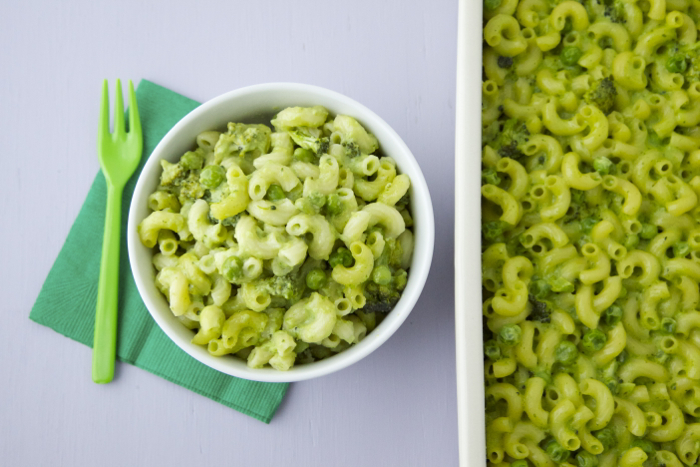 This healthy St. Patrick’s day treat is perfect for a classroom party or a special snack at home. See Neighbor Julia for all of the details. We made some St. Patty food for breakfast here is the link. Love all of the ones you featured. I love all these fun & delicious recipes! The grandkids would have a ball with these. 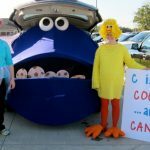 What a great round -up! My kids would love to have the rainbow cupcakes! Hope you are doing well! 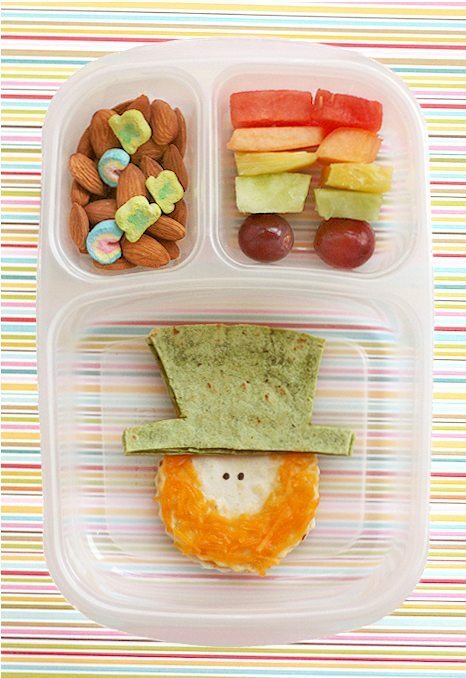 I love the carrot sticks beard on the leprechaun. 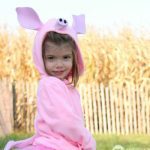 So creative, cute, and healthy!